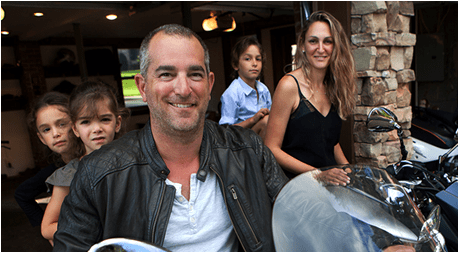 Please enter the information of the recipient who will be receiving the gift subscription. 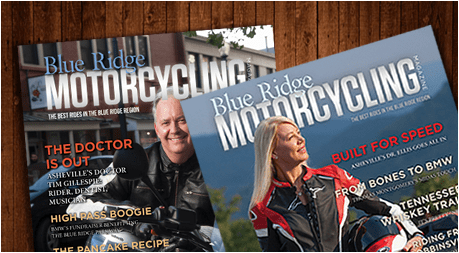 Have the quarterly guide to the best motorcycle rides and most interesting riders in the Blue Ridge Region delivered to your door. 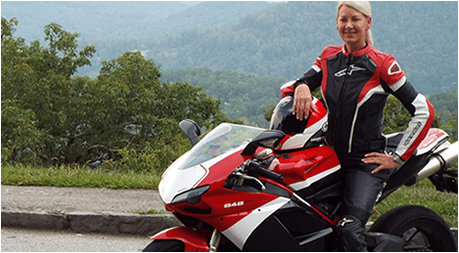 Featured profiles on motorcycle enthusiasts that ride in the Blue Ridge Region; what they ride and where they like to ride. 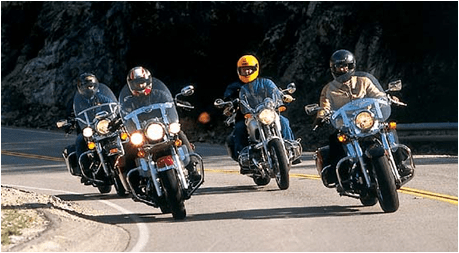 Check out photos and videos of our past events and rides, as well as some of our reader’s ride photos and videos. Stay up to date with what is going on around the Blue Ridge region. Get tips, new gear recommendations and more! 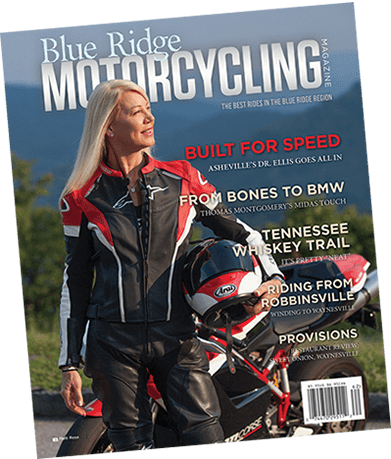 © 2019 Blue Ridge Motorcycling Magazine | All Rights Reserved.